The Maryland State Department of Education (MSDE) is making significant strides in guiding and supporting the implementation of Student Learning Objectives (SLOs) as well as a teacher and principal evaluation (TPE) system statewide. MSDE support focuses on helping districts prepare for full SLO implementation by providing technical assistance with a focus on quality control, leadership development, and communications. This report, produced by the Mid-Atlantic Comprehensive Center at WestEd, examines educators’ overall perceptions of TPE and key issues in implementation, including quality, consistency, and school, district, and state support. In particular, the study looks at the key TPE component of Student Learning Objectives (SLOs), an instructional process for improving educator effectiveness and student achievement. 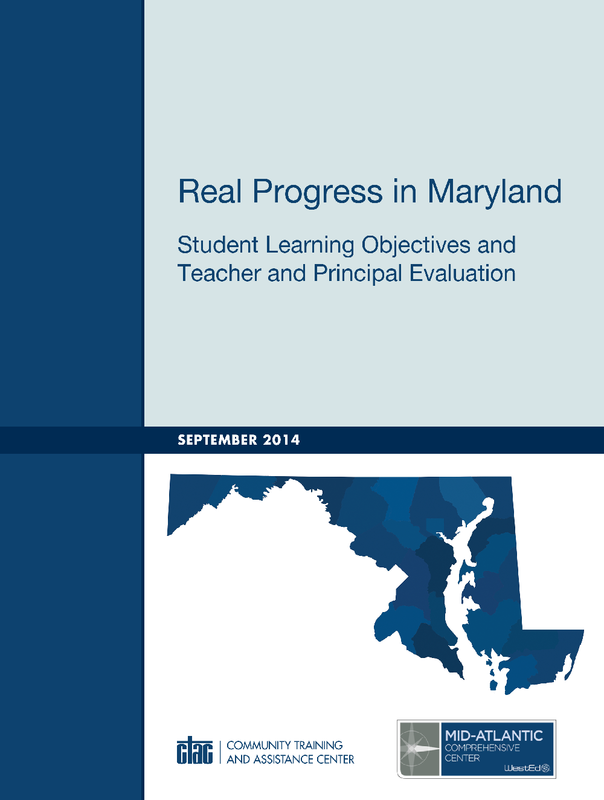 The report also includes recommendations that focus on ways to strengthen SLO implementation within and across districts in Maryland, while reinforcing the instructional emphasis of TPE. 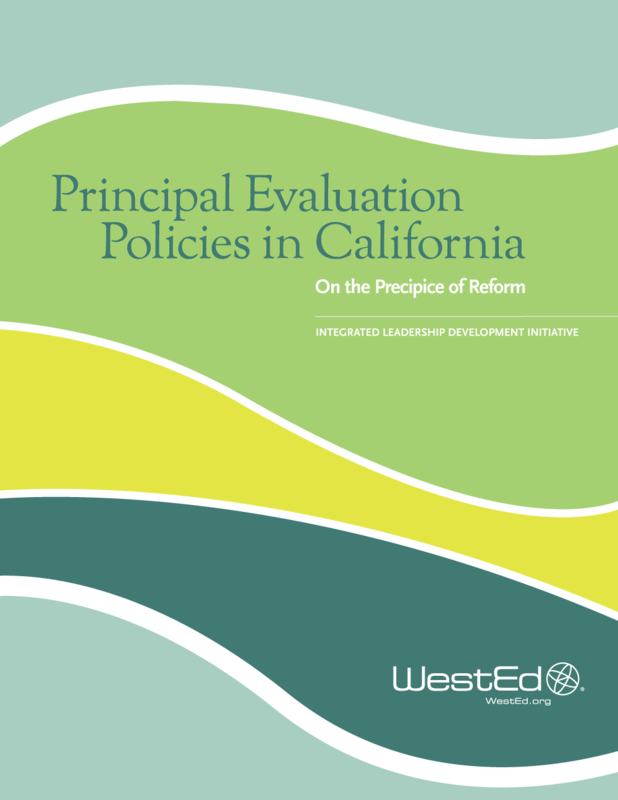 This brief reviews principal evaluation reform from the perspective of the federal government, discusses how federal initiatives affect reform at the local level, highlights notable developments, and looks at the future of evaluation reform in California. 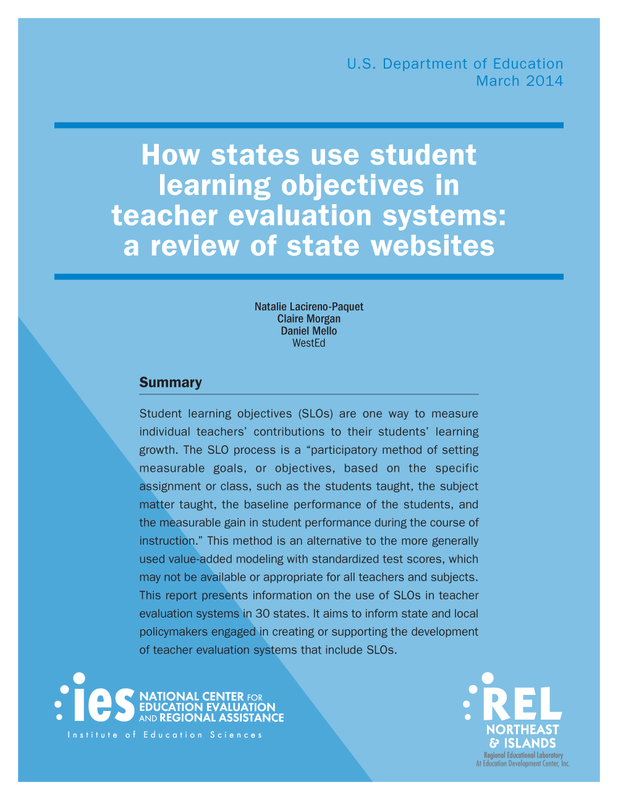 This report presents information on the use of student learning objectives (SLOs) in teacher evaluation systems in 30 states, and aims to inform state and local policymakers engaged in creating or supporting the development of teacher evaluation systems that include SLOs.